WOW! Family Home in East Abby & great school catchment! This inviting and charming home provides everything for the growing family. 5 bed, 2 bath (1 up, 1 down), living room, family room, rec room, lots of storage (huge crawlspace) and the huge back yard for entertaining and fun are just some of the highlights you'll find here! Extra parking on the street. The home features views to Mt. 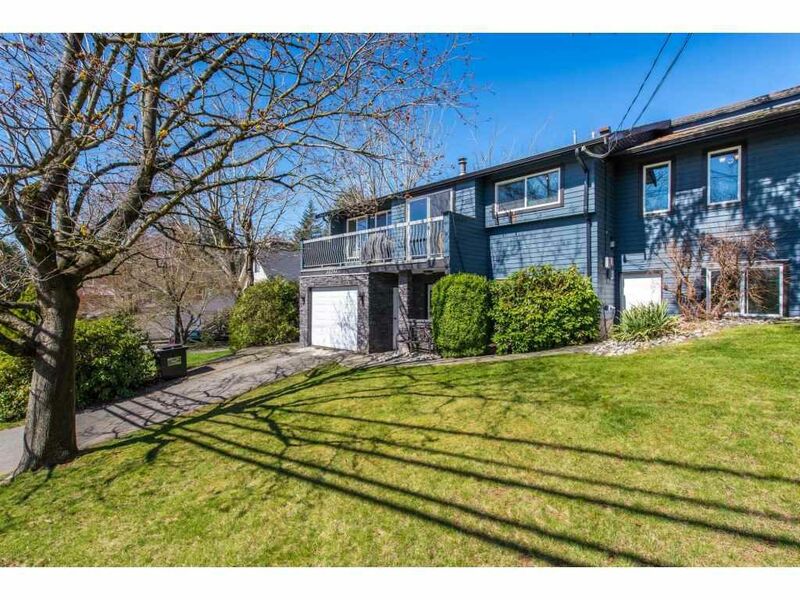 Baker and across to Sumas Prairie, steps from Delair Park (walks, baseball, soccer, tennis, playground). Quick drive to the schools, shopping, freeway access and more recreation. Large lot development potential, contact the City of Abbotsford for more info. Call now to book your showing!